The NHS; it’s the nation’s proudest achievement, something that we need to protect as much as possible. One way to do that is to find the right people to work within this incredible structure, which is why there are so many different routes into working in the NHS. 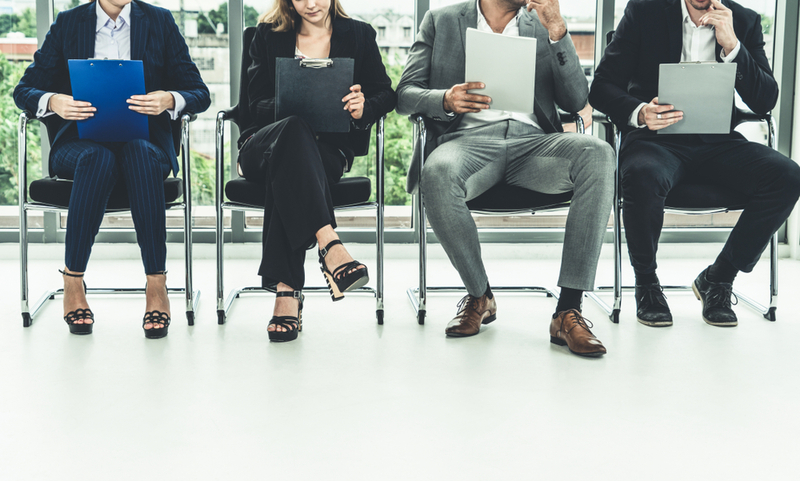 Below, we’ve put together some hints on how to get that first, all-important job with the NHS, with tips to help you succeed. Enjoy! 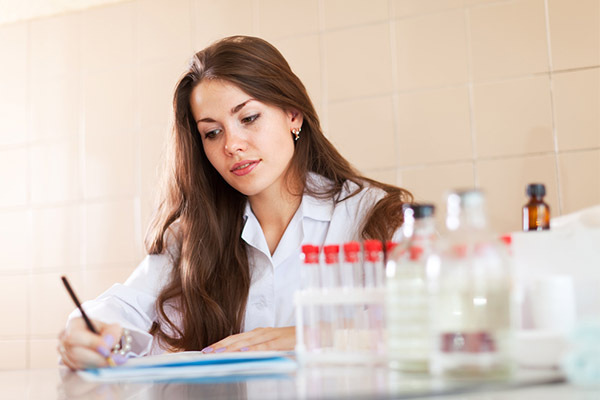 If you want to become a doctor, nurse, or any other medical practitioner, you will need the right qualifications to do so. This means going to college and university and gaining a degree, which will then enable you to take the next steps, whatever they may be. However, what’s wonderful about the NHS (amongst many other things) is that it is the world’s fifth largest employer, caring for over 64 million people, so as you can imagine, although medical jobs are important and need to be filled, there are plenty of other things that you can do in the NHS if you don’t have the desire or the skills to become a doctor, surgeon, nurse, or physiotherapist (to name just a few jobs). Almost half of the jobs available in the NHS are non-medical, and although training will be required on most of them, what’s more important is your life skills. If you’ve got the right set of skills, the world – and more importantly, the NHS – is your oyster. The first step is to work out what you want to do, and what matches your skills. If you’re good at organising people, then a managerial or office based role might suit you. If you prefer getting your hands dirty, then a construction role might be best for you. Many people like the idea of working for the NHS. It’s a rewarding place to have a career, and that career can be one that lasts for a lifetime. Not only that, but it’s possible to get special discounts on insurances, utilities, travel, even general shopping. You can sign up to our discount service for free, and collect rewards instantly. There are many perks, and many rewards, not least of which is you’ll be working somewhere that really makes a difference. It’s essential that you stand out from the crowd if you want to beat the others clamouring for the same role. To do this, you will need to demonstrate your passion, and how committed you are to not only the job itself, but to helping others in general. Experience in volunteering can help you here, but if not then use your covering letter to make a good case for yourself. Work experience is always a good idea for anyone hoping to find their first job in the NHS. Not only is it a practical way to gain the skills needed, but you’ll also be able to get a true feeling for what the work will be like. You can then explain how much you enjoyed your work experience opportunity, and use what you learned to explain why you would be the best person for the job. 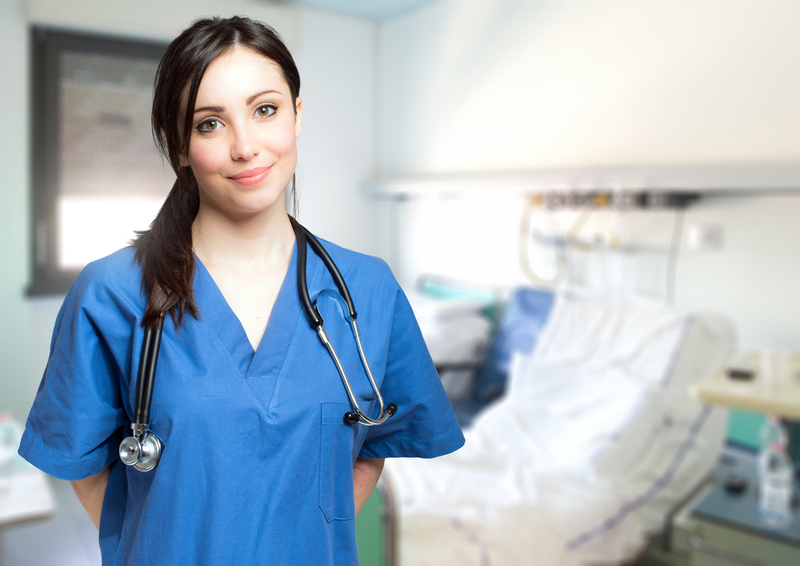 Did you know, NHS and healthcare students are entitled to use our discounts? Click the banner below and join today for free! Can Non-NHS Staff Benefit from Using Health Service Discounts? We’ve provided discounts to NHS workers since 2001, helping staff make some great savings on their purchases. But recently, we’ve been able to open our discount scheme up to non-NHS staff so that they can benefit from our offers too. We’re delighted about this because all healthcare workers do an amazing job, regardless of their role and the organisation that they work for. It’s our little way of saying thank you for doing such a great job and looking after the health of our nation. Exactly who is entitled to use our discounts? It really doesn’t matter what your role is, if you work for a healthcare organisation then you are entitled to benefit from our scheme. But all the offers say, ‘NHS discount’ on them? Please don’t worry about this or let it put you off using an offer. We’re in the process of updating our website to reflect the changes to our membership. We’ve been working hard to make this clearer on our site and we’ll be announcing some exciting information about this very soon. Unfortunately, there are still a small number of discounts on our website that are for NHS staff-only, e.g. our Cashback Card. Unless the offer states that you need to enter NHS ID details, provide NHS ID in-store or at the point of purchase, or if it requires an active NHS email address then you can use the discount. If you have any questions about any of the deals you can contact our Customer Services or send a message on social media. OK, so what’s the catch? It’s free to become a member of Health Service Discounts and it doesn’t cost non-NHS staff a penny to use our offers. We work with big brands and retailers, which allows us to provide our discounts to healthcare workers free of charge. You simply choose to use whichever discounts that you like. How do non-NHS staff sign up? It only takes a couple of minutes to join and you can start using our discounts right away. Firstly, go to our new member registration page and fill out the details on the form. 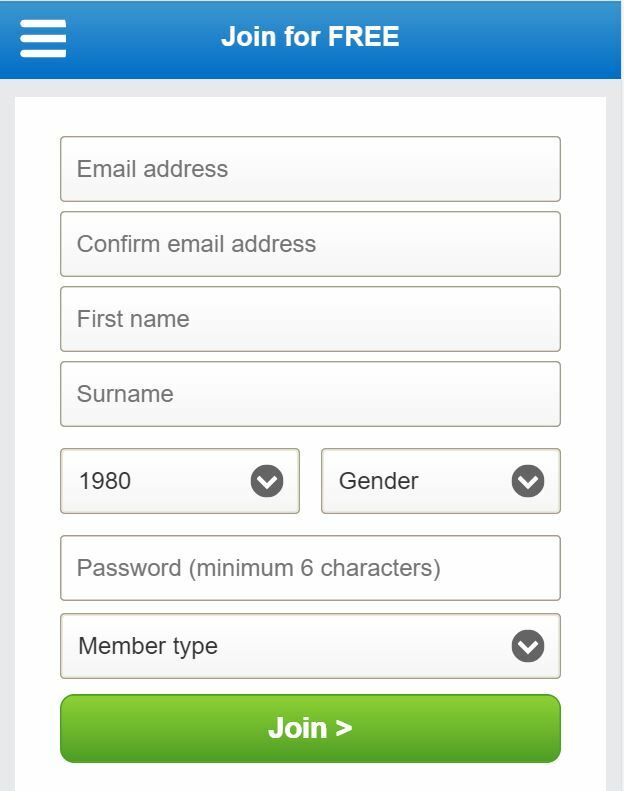 You need to select the appropriate member type on the first page of the form. 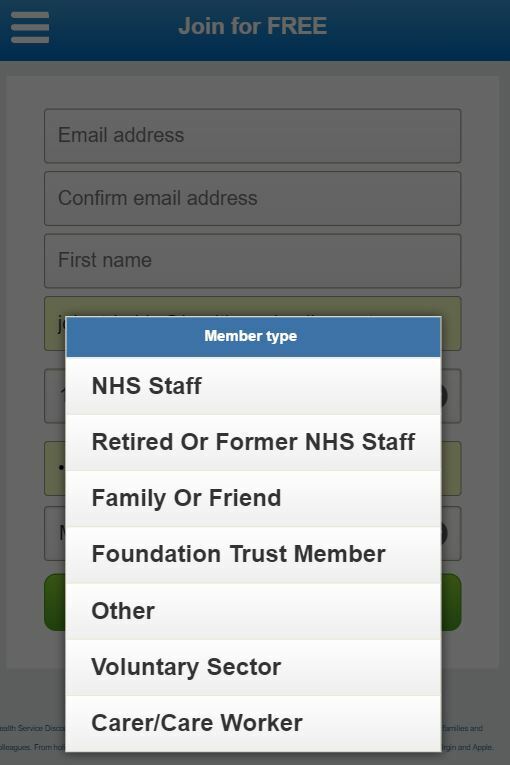 The options are quite self-explanatory, however, if you don’t work in the NHS and don’t match any options, please select ‘Other’. Follow the instructions on the following pages and then you’re ready to go. 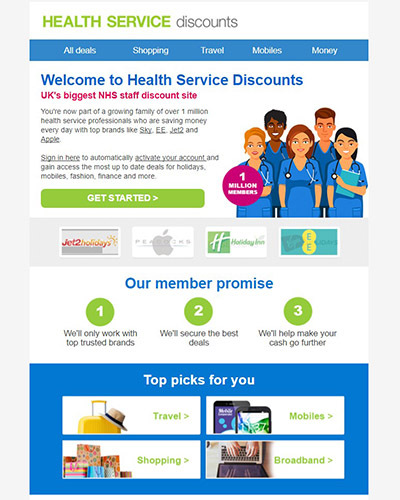 Once you’ve registered, you’ll receive a Welcome Email which provides more information about our discount scheme. How do I use a discount? Once you’ve found an offer that you want to use, make sure you’re logged into your account and click on the offer. To claim the discount, click on the green ‘Get Deal’ button. This will take you directly to our partner’s website to make your purchase as normal and the discount will be added automatically. Further details on each individual offer can be found in the Terms and Conditions section. Alternatively, you may be presented with a voucher code. You need to Copy this code and click the ‘Get Deal’ button again. You’ll then be able to make your purchase and enter the voucher code at the checkout to get your discount. I hope this has ironed out any questions that you may have had about who’s entitled to our discounts and how to use them. We work hard to bring our members the best deals from the biggest brands to help you save money on your purchases. Don’t forget you need to be a member to use our discounts. Sign up for free today. Christmas now seems like a distant memory and the New Year is well and truly in full swing. If you’ve been hit with a dose of the January blues, don’t worry, we’re here to help. 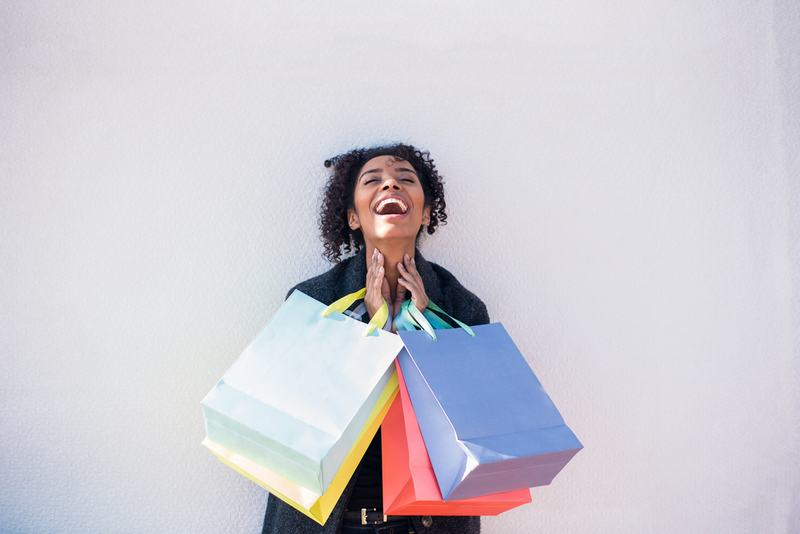 We’ve started 2018 with a bang and have secured the best discounts from the biggest brands around to help you through this tough month. New year, new me? There’s no better time to get a discount on a gym membership. NHS staff can get a fantastic discount at with a no-contract membership. 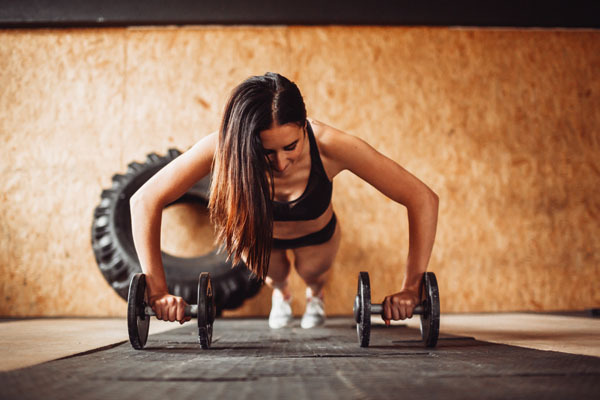 PureGym, with low-cost, 24-hour gym memberships with up to 10% off. Most people struggle to find time to go to the gym but with a gym that’s open 24/7, you can train when it fits you. Escape from the daily grind and take a short break in the UK’s most serene forests. Spend a long weekend in a luxury lodge and get in touch with mother nature! Forest Holidays are offering up to 20% NHS discount and many of their woodland cabins have hot tubs. This is perfect for families, couples, or even a small group of friends. 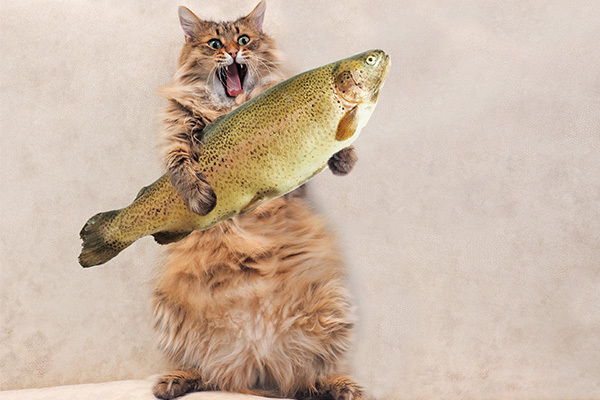 There are also pet-friendly cabins, and you thought it couldn’t get any better. How does 20% off advanced off-peak fares for NHS staff sound? Why wouldn’t you want a discount for something so useful! If it’s for your daily commute to work or you like going places at the weekend, you can get premium travel without having to pay premium prices. NHS can save as much as 34% off AA’s online prices. 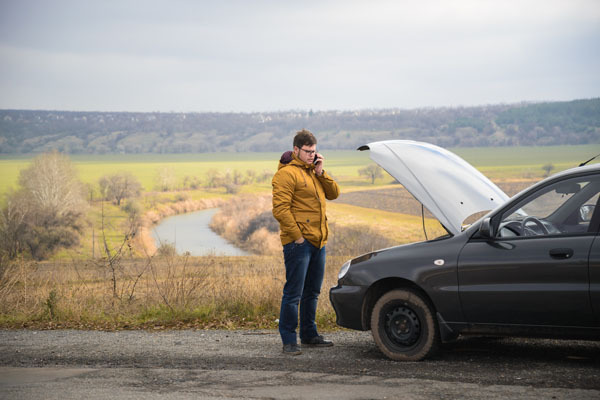 AA has more dedicated Patrols than all other UK breakdown services combined, and members are rewarded with enhanced breakdown benefits at renewal. Get your discount code today. Now is the perfect time to book a summer holiday! Don’t miss out on this amazing deal. If you’ve never been on a Eurocamp holiday, here what you need to know. You can pick up to 10 specially-selected location across Europe and then Enjoy amazing pools, with slides and lazy rivers, Toddler and indoor pools, and Many parks with free kid’s clubs. Sounds amazing right? Plus, you can save up to 50% NHS discount. Don’t miss out! You need to be a Health Service Discounts member to get these deals. Sign up today for free and start saving! Are you trying to plan the perfect holiday? If so, you’ll know it can be a stressful experience – saving money, travel arrangements, insurance bookings, even choosing your favourite swimming costume can be difficult. 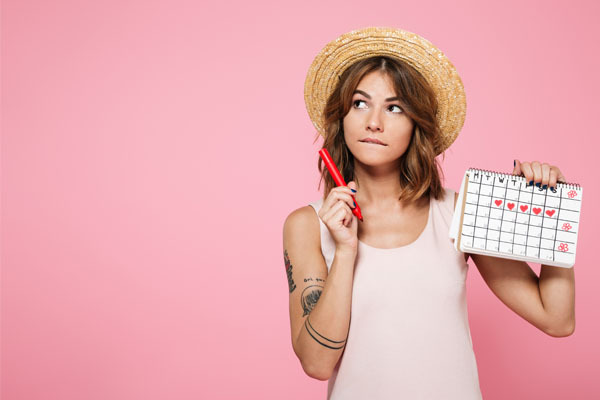 Holiday planning might sound like hell to some people but with our stress-free guide, you will be able to plan and book your dream getaway like a pro. Everyone has an idea of what their perfect holiday looks like, but the big question is, where on earth do you start? What to do you want out of your holiday? 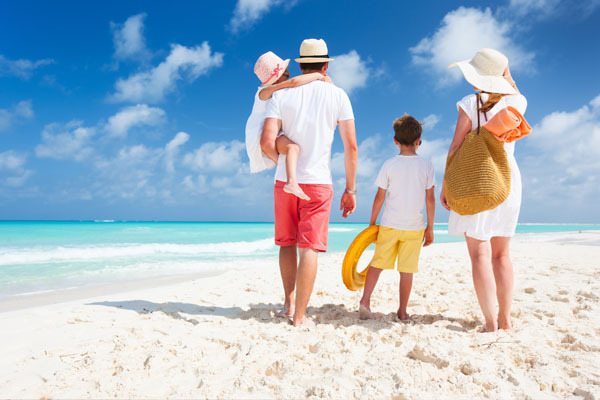 There are many reasons people go on holiday – escaping the daily grind, exploring different cultures, or to have special family bonding time. These are all perfectly good reasons to go on holiday, but they all have different factors that make a holiday fit for you. If you long to escape the hustle and bustle, then you need to focus on a relaxing and serene environment. Perhaps you and your partner need to immerse yourself in complete relaxation and help you put your life in perspective and forget about all your cares. The ideal place for this could be a countryside break or a luxurious beach holiday. Are you a thrill seeker? This could range from exploring different cultures or trying out new activities such as skydiving. Depending on what you desire, you might have to travel further afield, but there’s no need to worry as this can be completely feasible if you know where to look (and we definitely do!). There is nothing more thrilling than doing something new and out of your comfort zone. With a busy lifestyle, it can be hard to juggle everything, after all, you’ve only got two hands. With so much going on, you must remember what is most important; family. 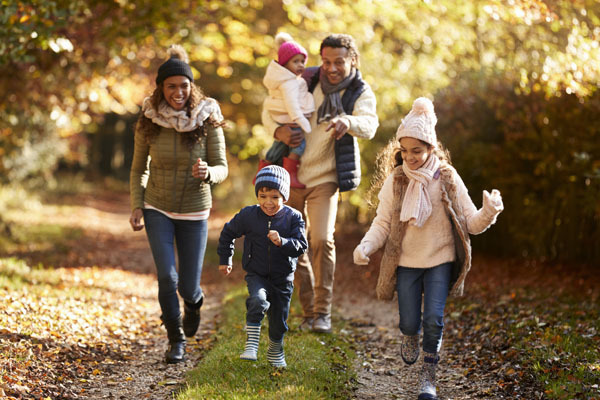 A family holiday is a wonderful opportunity to bond and enjoy new experiences together, especially if you have children. There’s always plenty of things to do on a family holiday and there’s usually something for everyone to enjoy. The UK is picturesque, from beaches to castles, to mountain ranges, churches, villages and much more. The UK is in the top 10 most visited countries in the whole world. Fewer tickets, passports, restricted baggage. Don’t need to convert currencies. No need to rent a car. Fantastic holiday parks available, great for families. The UK has unpredictable weather. Might feel too close to home. Warmer weather and potential sunshine. Different cultures can be invigorating and exciting. Every place in the world is completely unique in its architecture, history and landscape, making every sightseeing trip great in its own way. Long flight times not great for children. Can be more expensive than a staycation. You may already have your heart set on a destination, after all, there are so many amazing places to visit in the world. A big factor in this will be your budget. Long haul flights can bump the cost of your trip up significantly, compared to a European holiday. However, once you arrive the living costs may be cheaper depending on where you go. Do some research, look for some summer holiday inspiration and come up with a few ideas. This should be the fun part, so don’t stress yourself out about it. If you’ve decided on a staycation, do the same: research. 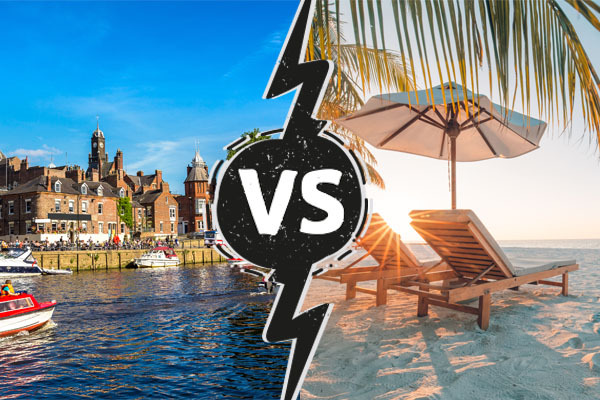 There are so many amazing holiday hotspots in the UK that you’ve probably never visited before. Should you book early, or try to pick up a last-minute deal? Our advice would be to book your holiday sooner rather than later. You can take advantage of early booking discounts and you can you can secure the dates you want. Don’t leave things to chance as you may regret it. It can be difficult to get the annual leave when you work in healthcare, so planning ahead and booking early is really important. Make sure you can have the time off before you book it. Most importantly, before you book it, check for NHS discounts! January sales are one of the best things about January. The January sales aren’t just exclusively for clothes and electronics, there are plenty deals on package holidays too. Package holidays have many benefits; less hassle, all booked at the same time, and you can add extras, such as airport transfers. 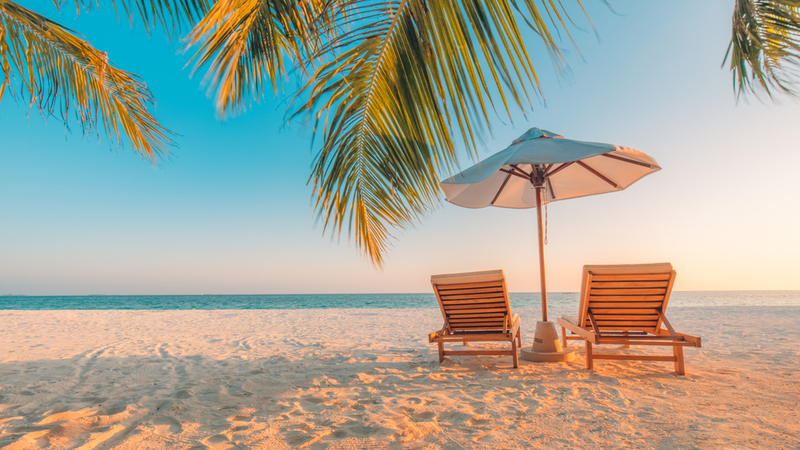 There’s a fantastic range of package holiday deals and discounts available to Health Service Discounts members from the likes of TUI, First Choice, Jet2holidays, and EasyJet. There are many benefits to booking your flights and accommodation separately too! There’s more freedom and you could even find a better deal. So, when should you book your flights? A great way to get the best out of your money is to use comparison websites like, Travel Supermarket, and compare flight prices. NHS and healthcare staff can get great discounts on worldwide hotels, apartments and villas, at all the popular destinations. Cottages.com with huge savings + extra 7% NHS discount. Haven with Early Booking Offer – up to 25% off. SuperBreak January Super Sale – plus extra 10% NHS discount. If you have children, the school summer holidays might seem like an obvious choice. But generally, it’s more expensive. Going on holiday in half term is usually cheaper than during the school summer break. If you don’t have much flexibility, make sure that you book early before the prices rise. If you don’t have kids, and you have some flexibility, booking out of season usually means places are quieter and you can pick up some bargains. Another thing to consider is choosing a weekday to arrive at your destination. It will likely be less expensive and you can have a quieter arrival with less stress. To start, you need to decide what you want to do. If you are going for a week and have children, you need to make sure you make the most of it and keep them entertained. Grab a notepad and write down each day – morning afternoon, evening. Research activities in the area. Buy a travel guide or read blogs. Sort the activities into each day. Research places to eat and drink and use review sites (e.g. TripAdvisor). Set a budget for each day so you don’t run out of money. Explore the culture and try something new. Depending on the type of holiday you’re going on, you will be doing different things. For example, if you are going for a relaxing holiday you might not need to plan as many activities. But on the other hand, if you want to be adventurous or have a family bonding experience you will need to do a bit more holiday planning. Sightseeing – plan out the sights that you don’t want to miss, how to get there and ticket prices. 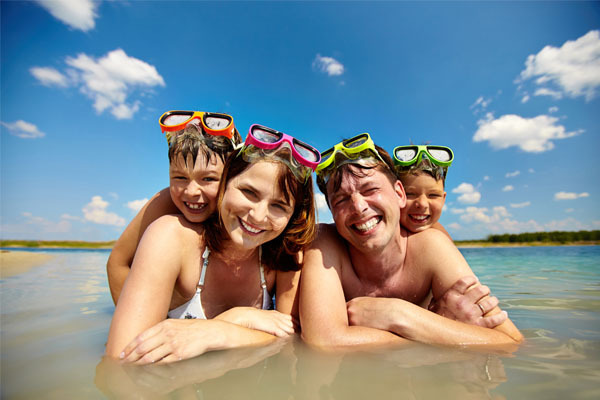 Beach holiday – see if there are any water sports activities, water parks are great fun, or enjoy some local seafood at an amazing restaurant. Exploring – go for a long walk and take in the sights. A great way to experience a new place is to purposely get ‘lost’ and find your way back, taking in everything around you. Try something new – experience the culture, go to a local show, eat where the locals eat. Get active – bike riding, hiking, try a new sport. Spend time with your family. Take a day to relax – you’re on holiday after all! Packing can be one of the most stressful parts of holiday planning. Making sure that you don’t forget anything is hard. Start saving a little bit at a time. £20 a month will slowly build up and you will be able to fill your suitcase with new items. Bucket and spade, sun cream, sun hat, flip flops, beach towel, swimming costume, and snorkels. Films, books, teddy, and favourite toy. Tent, sleeping mat, sleeping bag, pillows, stove, flashlight, BBQs, fire pit, and marshmallows. Jumpers, hats and scarf and gloves, wellies, coat, woolly socks, blankets, and hot chocolate. 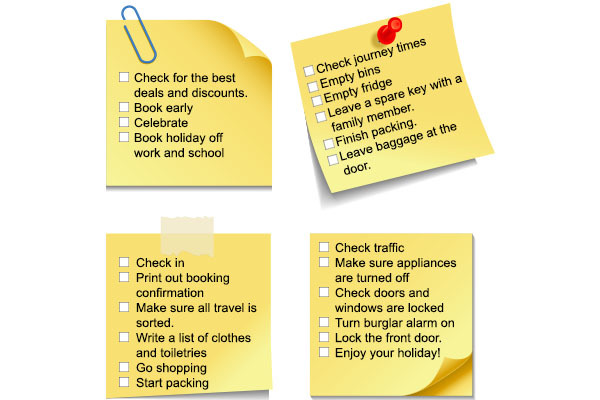 The ultimate holiday planning checklist. Check your passport is valid and in date for your return to the UK. Check the weather before you go to make sure your plans won’t be spoiled. Print off/screenshot any maps you might need. Check reviews of restaurants and activities before booking them. Your perfect holiday is out there and with some perfect holiday planning, it can be achieved. 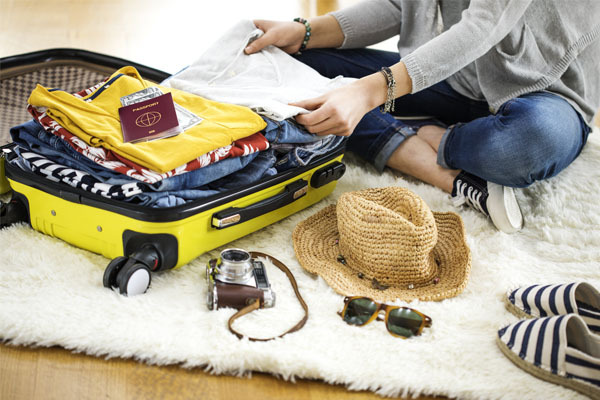 Travelling, family, friends, food, and weather can be unpredictable and stressful at times, but being able to adapt to change when necessary certainly makes holidays a lot more enjoyable. 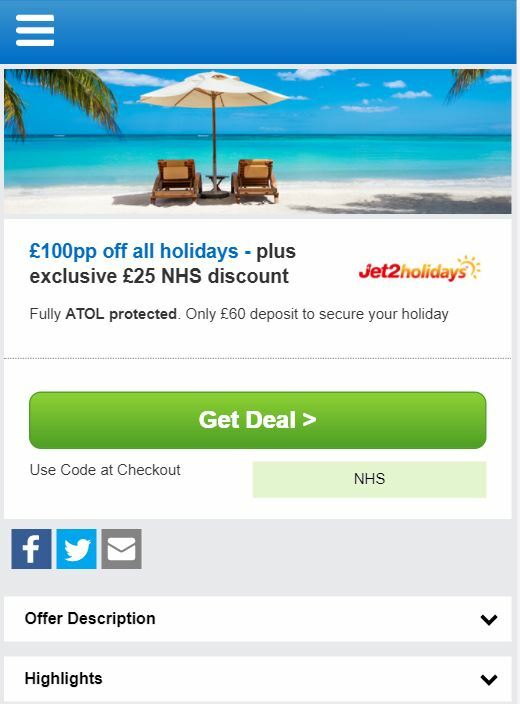 You can see a full list of all our Holiday Deals for NHS staff and healthcare workers on our website. Its free to become a HSD member and use our discounts. Sign up today!